Google is reportedly working on a novel data saver mobile application for Android to help users manage and block unwanted data used by their devices. The App called Triangle is currently in the phase of testing in Philippines. 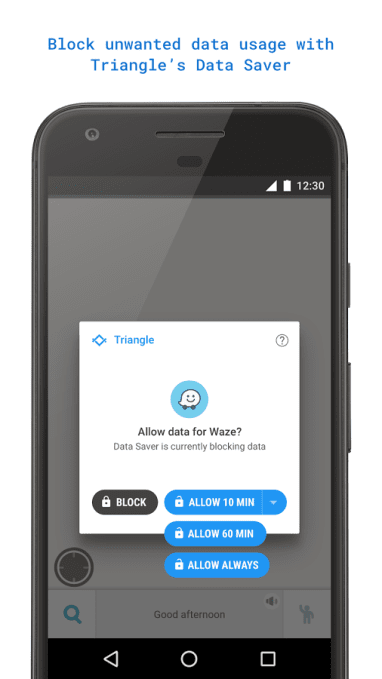 Triangle provides a quick and easy way to check data balance and understand what apps are having the most impact on one’s data usage. In today’s world where unlimited data plans are fast becoming the norm, a way to cut down on mobile data by giving users efficient control has become imperative. 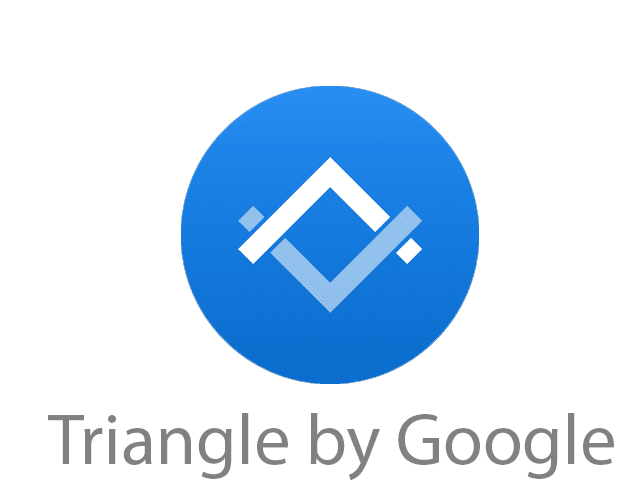 It is in this measure that Google's Triangle app could come in handy. 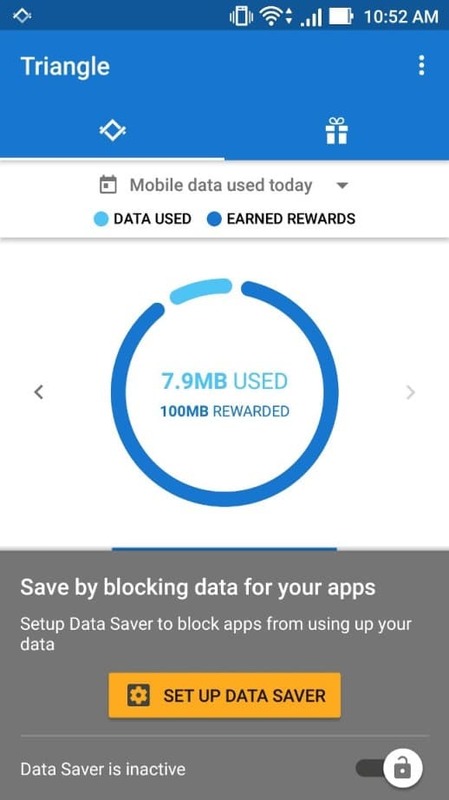 The app lets users see their current data usage, block unwanted usage with the help of ‘Data Saver’ option, and check prepaid balance. Data Saver is only available for phones with Android 5.0 (Lollipop) and above. The users can also customize the way their apps are allowed to use data by choosing between options like 10 minutes at a time, 30 minutes or ‘Always’. Google PlayStore is further giving away 100 MB of data and rewards from apps to Smart and Globe prepaid users in Philippines as a part of Welcome Offer. The data rewards let users download and try new apps without impacting data as well as earn extra MBs. The tech giant did not make a formal announcement about Triangle’s launch or about its future plans for the app. Hence as of now it cannot be said whether Triangle would be released to other emerging markets, or even developed ones like the U.S. The application is currently available as a free download on the Google Play Store in the Philippines.